3M cares for its people and it aims to provide a healthy and safe environment where they can be themselves. Stress and mental health are a growing concern and at 3M they are committed to improving employees' mental health and wellness, resiliency, and coping skills. 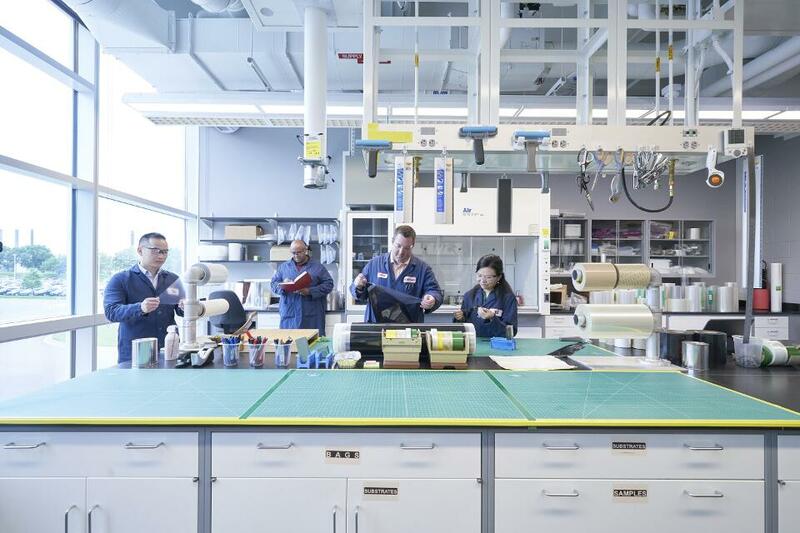 3M recognizes that as people leaders, their managers and supervisors play a critical support role for their employees, and 3M wants to ensure they have the tools necessary to help themselves as well as those around them. All managers and supervisors are required to attend a mandatory mental health in the workplace training session to learn more about the early warning signs and symptoms of people under stress, skills to enhance their coping ability, and how to comfortably provide support to employees and peers. It fosters inclusivity through programs aimed to promote understanding and build bridges, like its Multigenerations training. 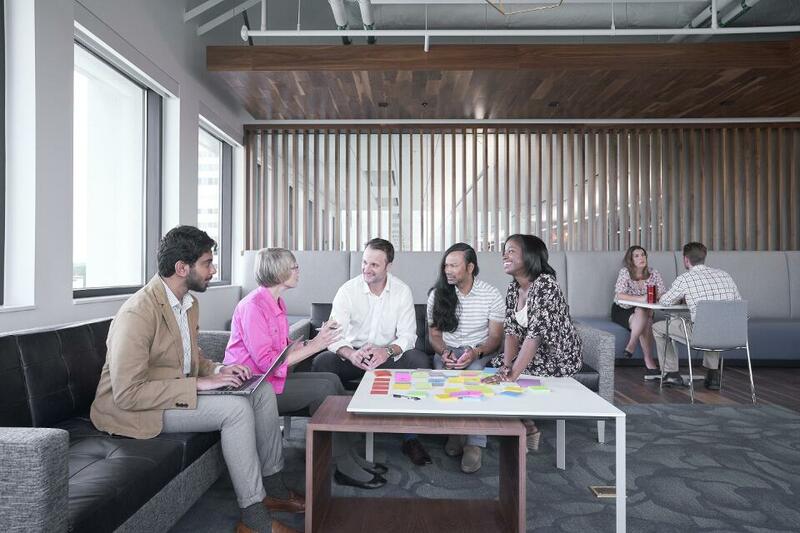 The goal is for employees to understand the different generational values and perspectives in order to use differences and build on similarities to achieve common goals. The course addresses topics such as: Global generational panorama; Cultural impacts by generation; Generational differences across different countries; Generations by areas and businesses in 3M. The focus of its Women’s Leadership Forum is to attract and develop leaders at all levels of the organization and to accelerate the inclusion and advancement of women globally. It is a space that encourages the development of women within the company, but also includes the participation of leading men to promote it as allies. There are several talks and conferences throughout the year where women who have succeeded in 3M participate. By sharing their experience with people, they inspire them to innovate and to develop personally and professionally. 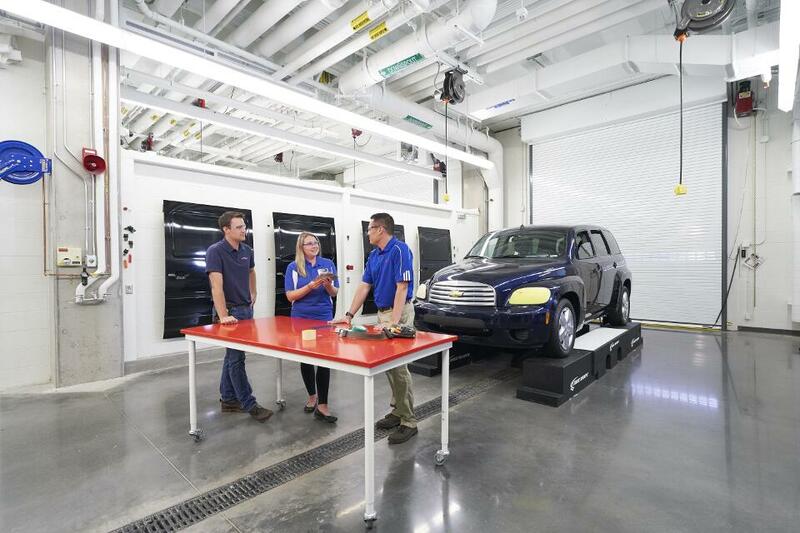 Find out about open job opportunities at 3M on its career page. "In addition to working with great leaders and colleagues every day, being part of a global organization provides fantastic opportunities for professional and career advancement." "The diversity of people is fantastic, and I really value the flexibility of working when it is best for me." "Employee-oriented programs and policies (Flexibility, Vitality, Flex time ...), the level of compensation for the market, the work environment, and the possibility of working in different sectors and activities within the same framework company make it a great place to work."